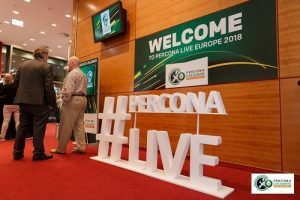 Welcome to Percona Live Europe 2018 Tuesday Keynotes and Sessions! 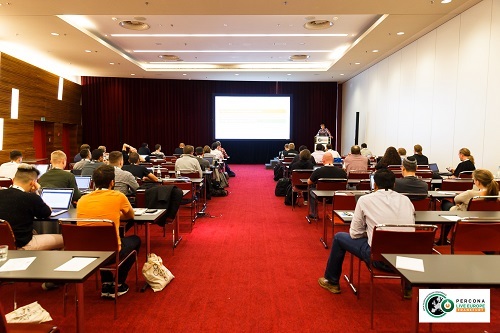 Hello, open source database enthusiasts at Percona Live Europe 2018! There is a lot to see and do today, and we’ve got some of the highlights listed below. On Facebook? Go here for some pics that captured the action on Percona Live Europe 2018 Tutorials day (Monday, Nov. 5, 2018). We apologize for the confusion yesterday on the app but can assure you, the schedule and timings have been updated! If you haven’t already downloaded the app, go to the app store and download the official Percona Live App! You can view the schedule, be alerted for any important updates, create your own personalized schedule, rate the talks and interact with fellow attendees. Registration is open from 8 am. The registration desk is located at the top of the stairs on the first floor of the Radisson Blu Hotel. Join the Open Source community on Tuesday evening at Chicago Meatpackers (Riverside), Frankfurt! 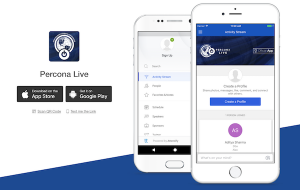 This is a great opportunity to socialize and network with Percona Live Attendees and Other Open Source Enthusiasts who’d like to come along too! This is not a ticketed event or an official event of Percona Live Europe, simply an open invitation with a place to congregate for food and drinks! An A La Carte food menu and cash bar will be available. The expo will be open from 8:00 am to 4:30 pm today. Lunch: 1:10 pm -2:10 pm Lunch will be served on the conference floor and in Showroom and Gaia restaurant on the lobby level.